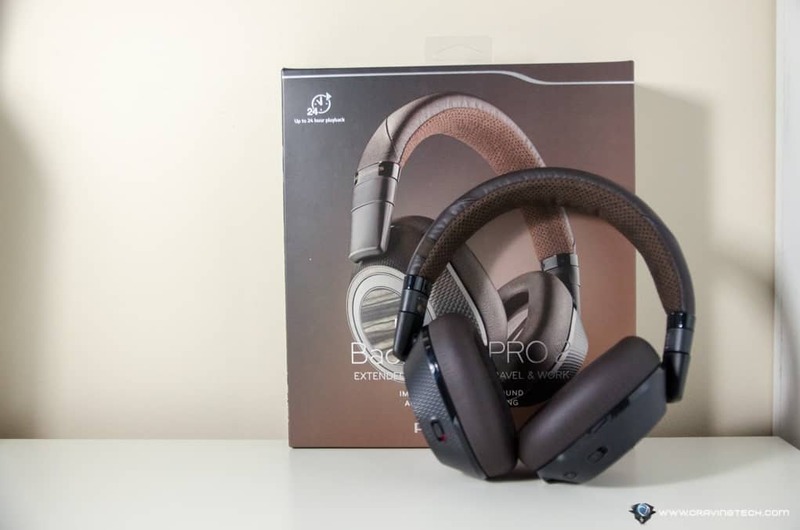 Plantronics BackBeat PRO 2 Review – There are not many headphones with active noise cancelling out there in the market and many were torn between getting the original Plantronics BackBeat PRO and the Bose QuietComfort 25 (QC25). 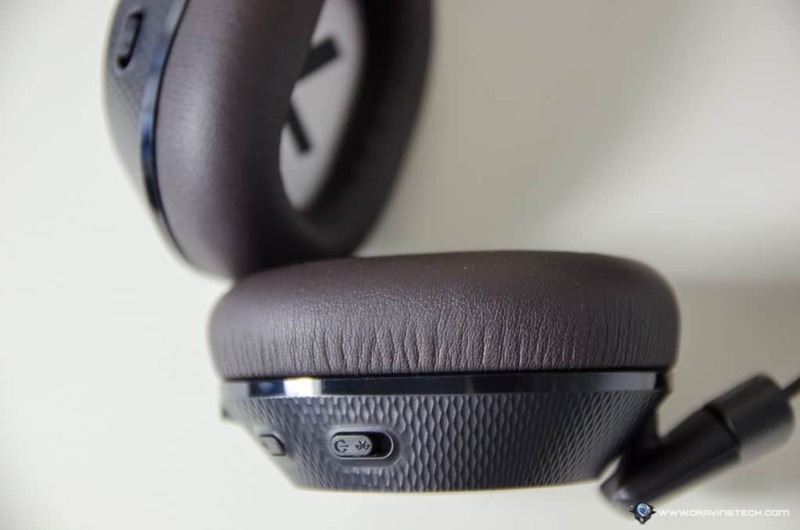 Now that the newer Bose QuietComfort 35 (QC35) was out for some time, Plantronics couldn’t stand still either. 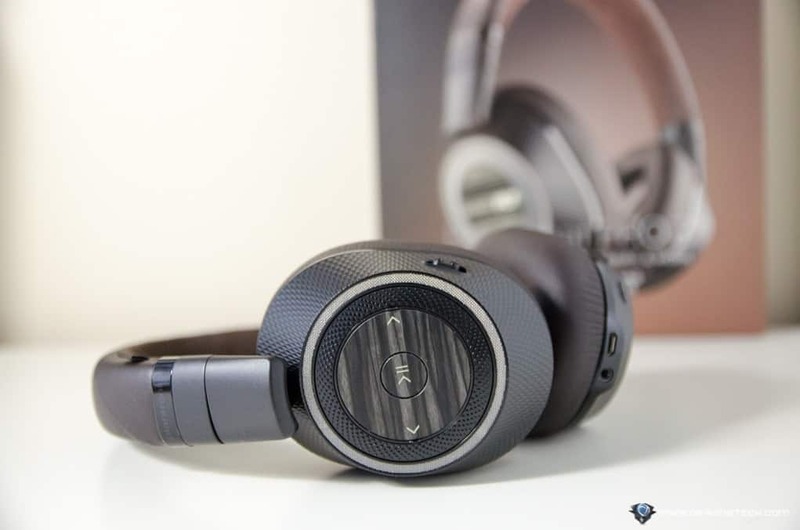 Their latest Plantronics BackBeat PRO 2 now goes on par with the Bose QC35 and has its design & features improved compared to the original BackBeat PRO. What we have is a more refined product, borrowing all the great features that the original had with a better design. The packaging includes a soft travelling case to fit the headphones and the cables that come with it (a microUSB and a 3.5mm audio cable). Sadly, no aeroplane adapter is included. I also wish that it comes with a hard case, but for that, you have to go for the pricier BackBeat PRO 2 SE (Special Ediiton) (which comes in different colour and an extra NFC support). I liked the original BackBeat PRO, but I did find it bulky. While the puffy ear cushions were extra comfortable, the whole headphones felt large and took some space too in the bag. 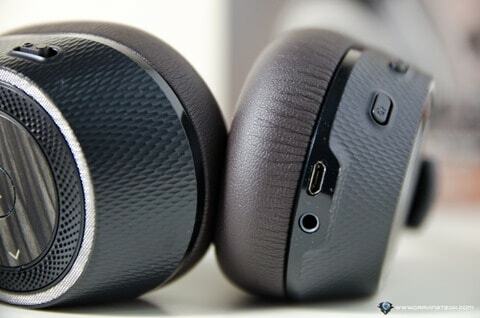 Though BackBeat PRO’s were good and comfortable to wear, I felt like it could have been designed better. With the new Plantronics BackBeat PRO 2 out in the market, all my wishes have come true. It now features a brand new, elegant, and lighter design with a mixed of contrast colour (gone from the traditional all-black design). 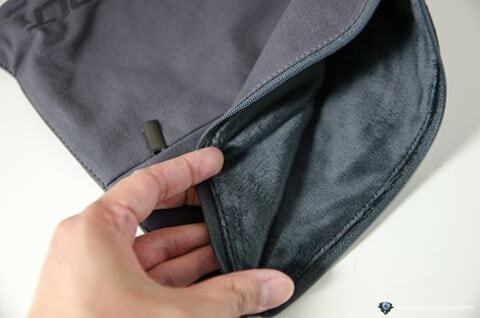 The whole overall unit feel slimmer and look like a premium product. It’s also designed with different materials and textures, making it unique and personal in some ways. 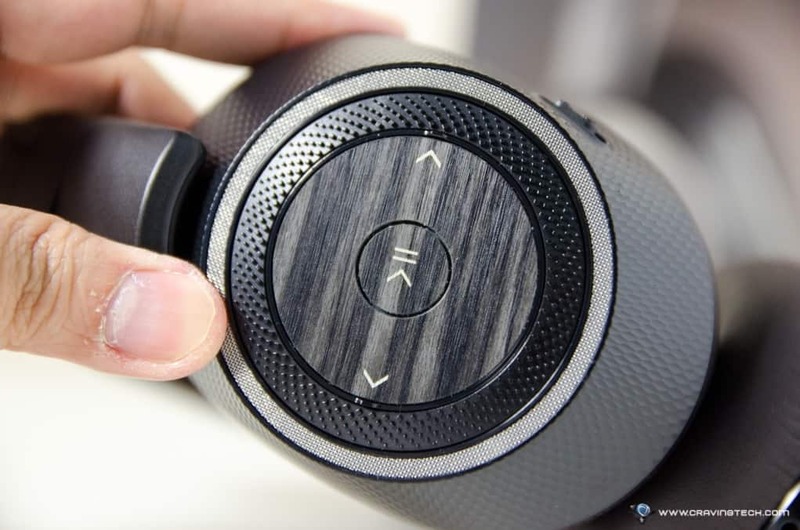 BackBeat PRO 2 offers rich and high audio clarity in all channels with a soft, powerful Bass. The Bass is not overwhelming like Beats’ though and offers a well-rounded, rich music listening experience. The Active Noise Cancelling on the BackBeat PRO 2 is also worth a mention. With a flick of easily accessible button, you can toggle between turning it on and off. It doesn’t totally shut the whole noise down (like car engines or when people are talking to you), but it does shut lots of ambient and background noise. With the music playing and noise cancelling turned on, it feels like you are in your own zone. I haven’t tested the headphones on a plane though, so I can’t comment on how effective it is in shutting down engine noise. So far, it looks like the noise cancelling on the Bose QC35 is actually still superior to the BackBeat PRO 2 but not significantly. 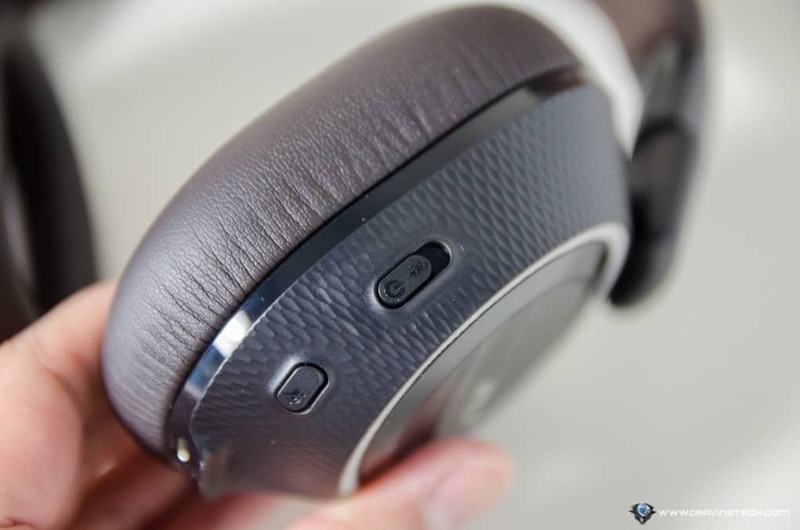 A feature unique to the BackBeat PRO line is the Plantronics Open-listening technology that allows you to listen to your surroundings without taking the headphones off. When switched on, your music pauses and the outside noise/sound is amplified through its microphone so you can listen to what’s happening around you. 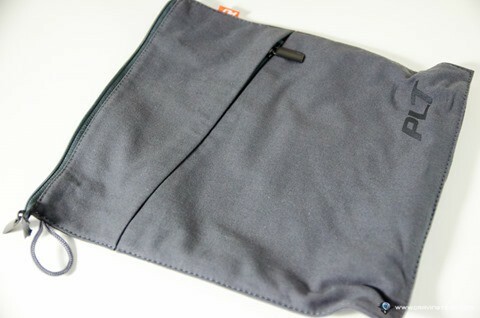 This is very useful for listening to announcements on the plane or train, for example. While switching between the Active Noise Cancelling and the Open-listening mode, you’ll hear an audio feedback though I wish there ‘s a way to turn this off at some point in the future (even through the Plantronics Hub app). Other controls are also accessible on one of the ear cups that can be used to control audio and manage calls. It will take a while to get used to the controls, however, as you’ll have to remember which button does what in which scenario. According to Plantronics, the headphones will manage for up to 24 hours of battery life on a single charge. 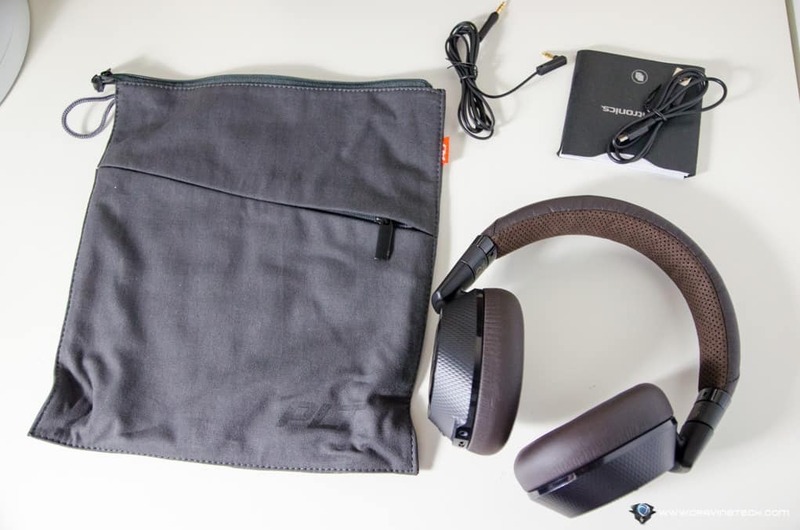 It has up to 21 days of standby power and Plantronics’ DeepSleep hibernation technology that allows the device to retain its charge for up to 6 months. 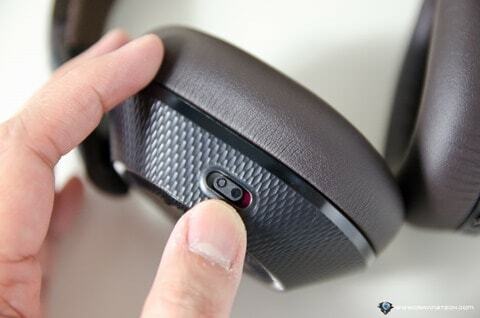 If you are the type who always forgets to turn the headphones off when not using, Plantronics BackBeat PRO 2 is equipped with smart sensors that will auto pause your music when you take your headphones off and auto resume when you put them back on. Its operation is seamless and pretty useful. The sensor sometimes gets triggered accidentally if you re-adjust the ear cups positioning but it’s a small thing to complain about. 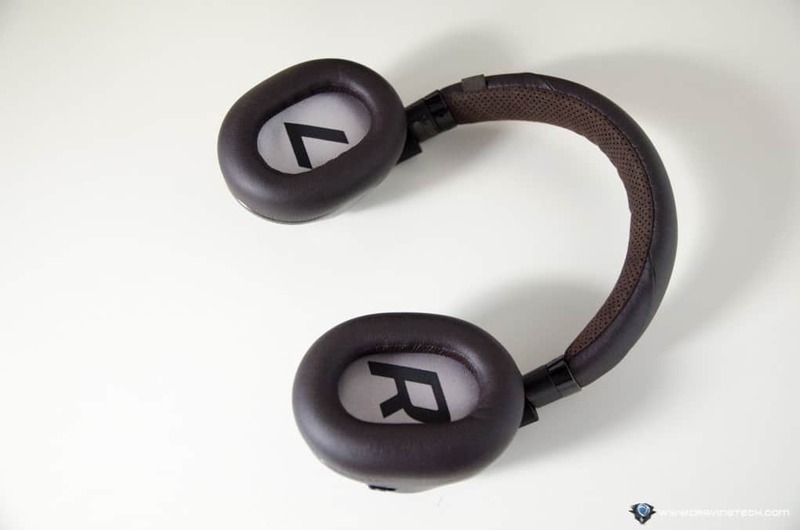 I tested wearing the BackBeat PRO 2 daily while I walked to work and so far I’m loving it. 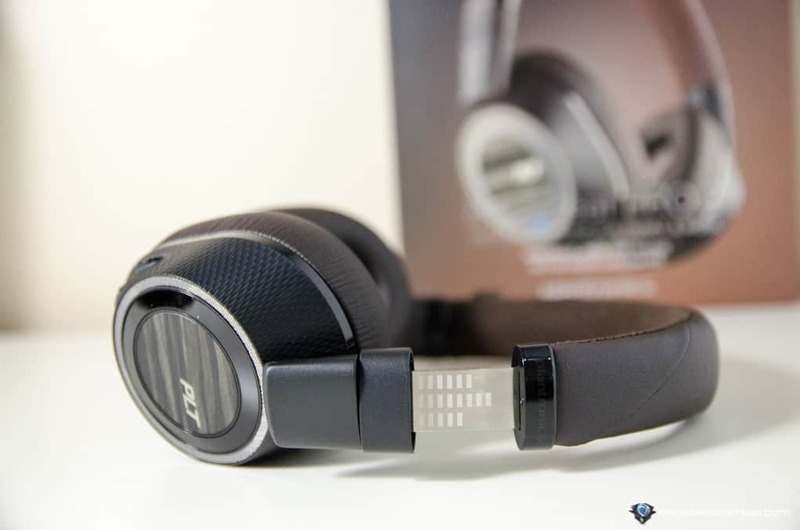 The audio quality is pretty good, it’s comfortable to wear, and the noise cancelling helps in shutting down noises so I can be fully immersed in my music or podcasts. 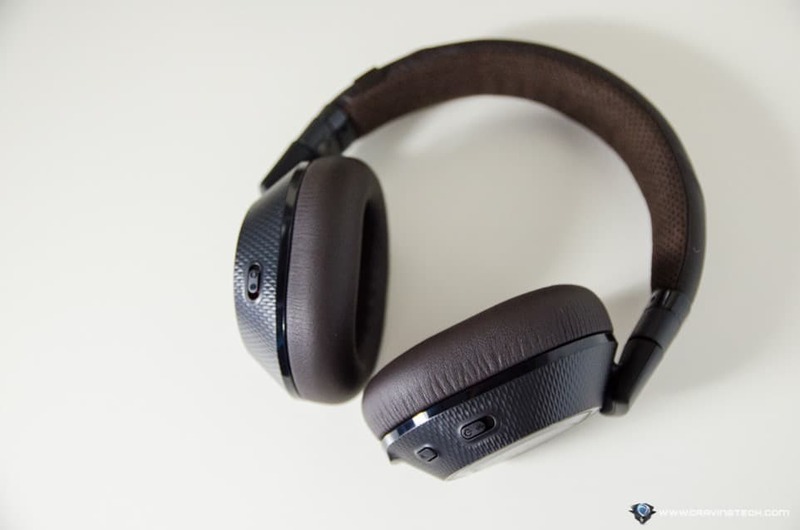 For Bluetooth headphones with an active noise cancelling and great sound quality, Plantronics BackBeat PRO 2 doesn’t cost a fortune (AU $299 RRP) compared to the other competitors in the market (for example, Bose QC35 costs AU $499 RRP!). 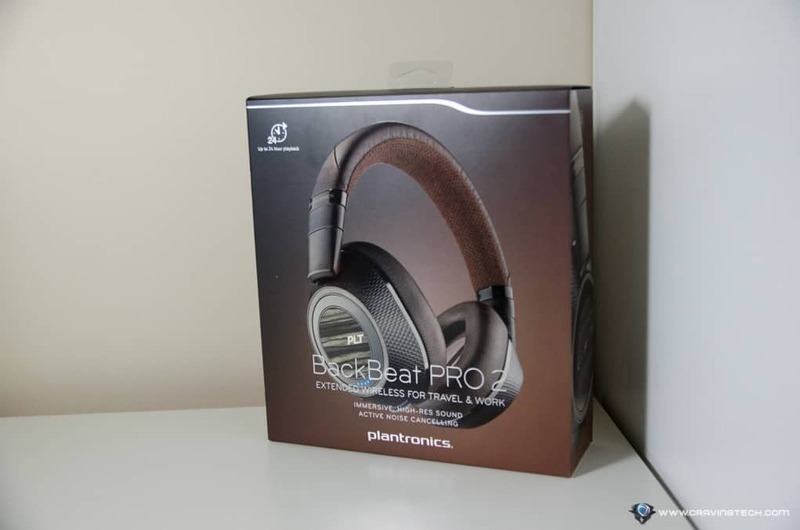 However, I will leave the comparisons between Plantronics BackBeat PRO 2 vs Bose QC35 on another post. If you don’t need the active noise cancelling and want a lighter unit to carry around, the BackBeat SENSE is not bad either. Plantronics BackBeat PRO 2 is available on major Australian retailers such as JB Hi-Fi. Customers around the world can also purchase one through Amazon.